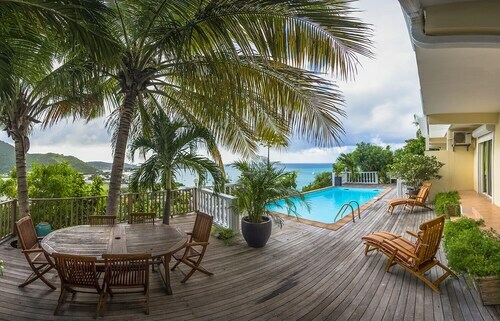 Situated in Grand Case, this apartment building is within 3 mi (5 km) of Grand Case Beach, Orient Bay Beach, and Happy Bay. Anse Marcel Beach and Orient Bay are also within 3 mi (5 km). 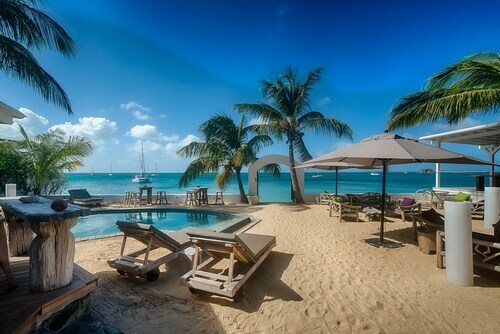 This St Martin resort on the island's French side is 300m (328 yds) north of Grand Case village's restaurant row, known as "the gastronomic capital of the Caribbean." 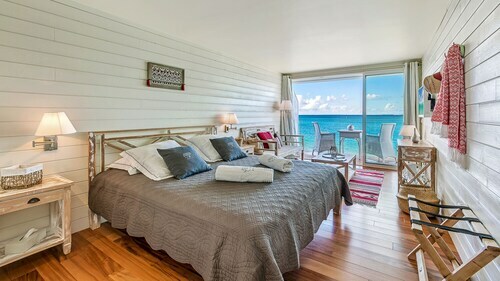 Situated in Grand Case, this property is close to Grand Case Beach, Happy Bay, and Anse Marcel Beach. Local attractions also include Orient Bay Beach and Happy Bay Beach. 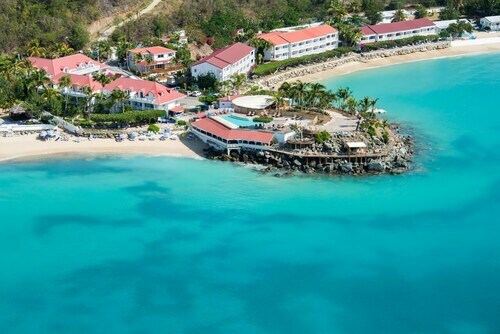 Nestled on the beach, this Grand Case hotel is within a 5-minute walk of Grand Case Beach and Happy Bay. Orient Bay Beach is 2.6 mi (4.3 km) away. 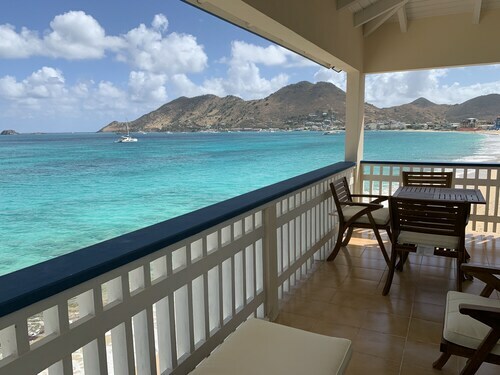 Located in Grand Case, this beachfront hotel is in the historical district and within a 10-minute walk of Grand Case Beach and Happy Bay. Orient Bay Beach is 2.5 mi (4.1 km) away. 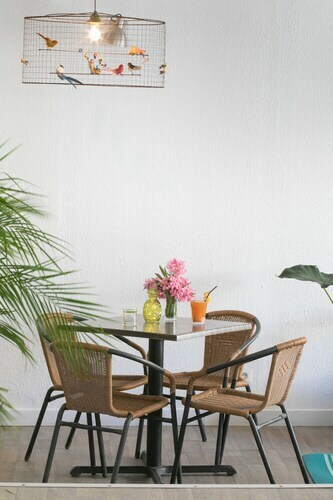 Situated near the beach, this hotel is within a 5-minute walk of Grand Case Beach and Happy Bay. Orient Bay Beach is 2.7 mi (4.3 km) away. 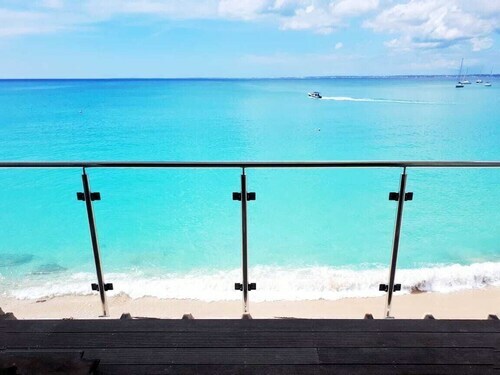 This beachfront romantic apartment building is located in Grand Case, close to Grand Case Beach, Happy Bay, and Happy Bay Beach. Also nearby are Anse Marcel Beach and Paradise Peak.